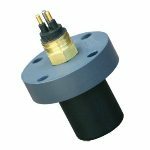 Custom Hydrophones | Sensor Technology Ltd. Custom Hydrophones | Sensor Technology Ltd.
Our portfolio now contains hundreds of custom hydrophone designs, a small number of which you find displayed on this site. Explore some of our existing designs or contact us to discuss your specific requirements. 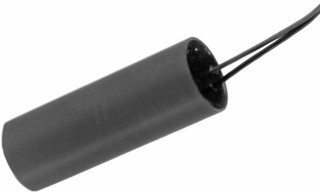 Our team doesn’t just design and build your hydrophones, we manufacture the piezoelectric ceramics that drive them. This gives our engineers have a unique advantage. In addition to software design tools and knowledge collected from over 30 years in business, they have ceramics on hand to build test units. Our engineers can quickly validate design concepts on real, functioning, hydrophone prototypes. SensorTech will work with you through the entire hydrophone development process, from prototyping to production. The whole process happens at one facility, giving you fully optimized designs, better control over delivery scheduling and end-to-end quality control.